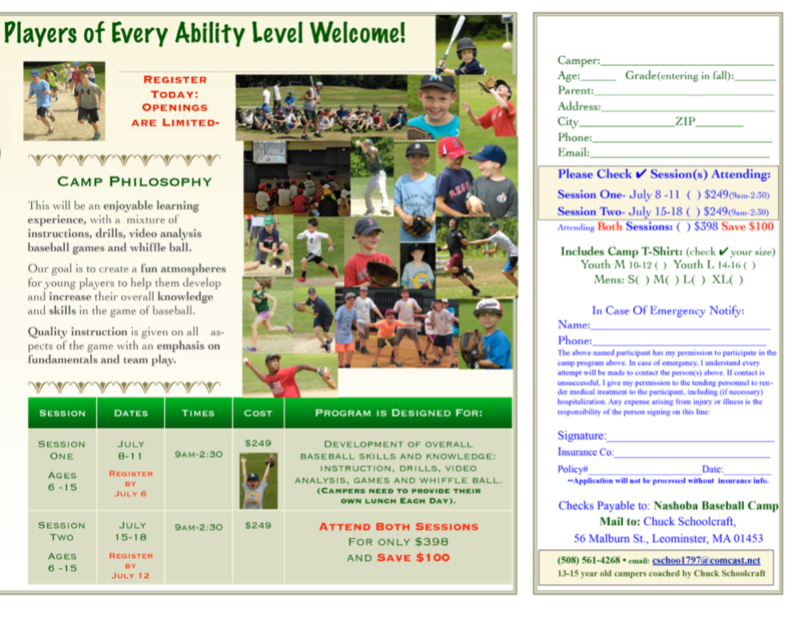 Welcome to Triple Play's home on the web! 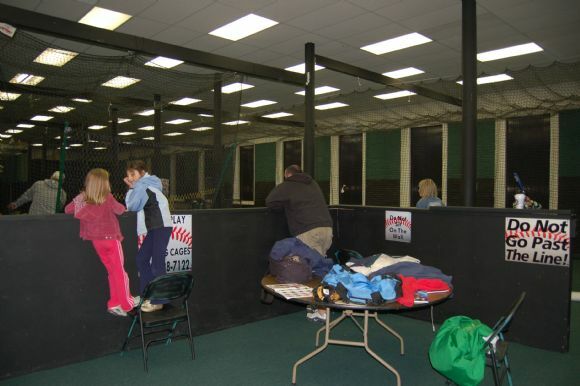 Triple Play Batting Cages is a full service baseball and softball facility that specializes in individual and group instruction. 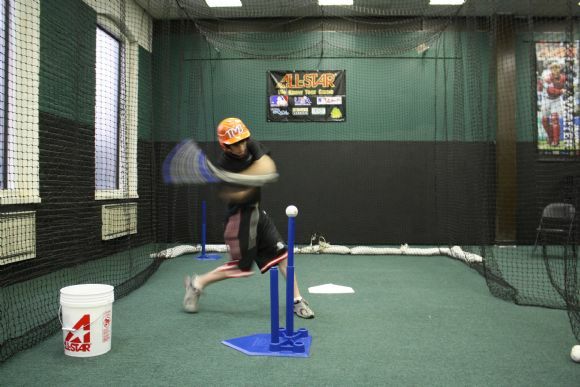 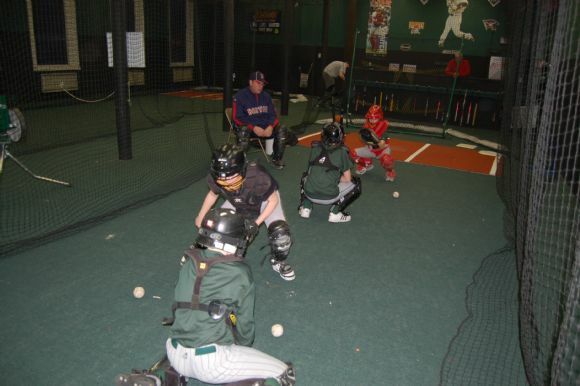 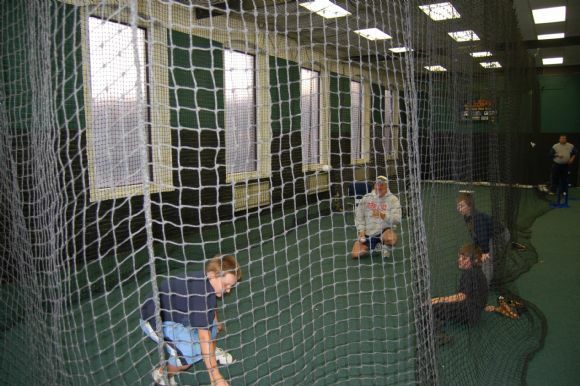 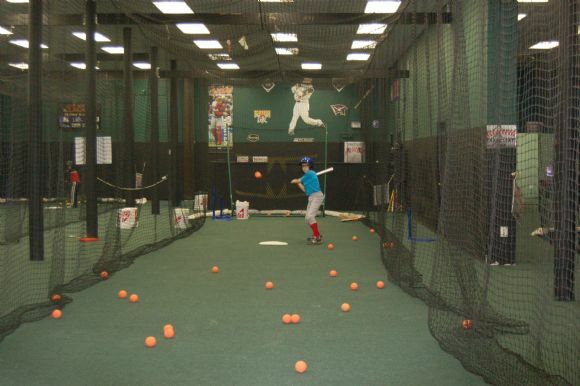 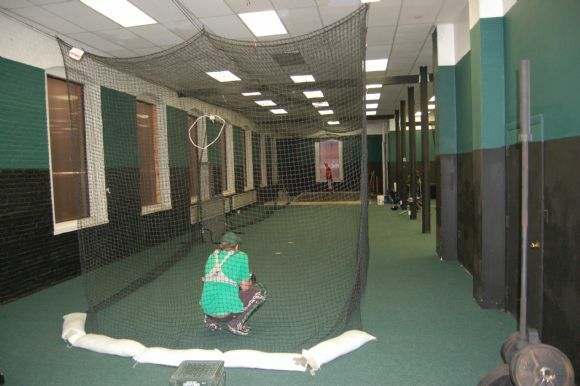 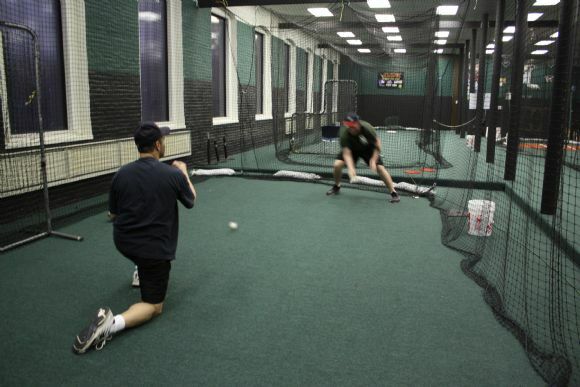 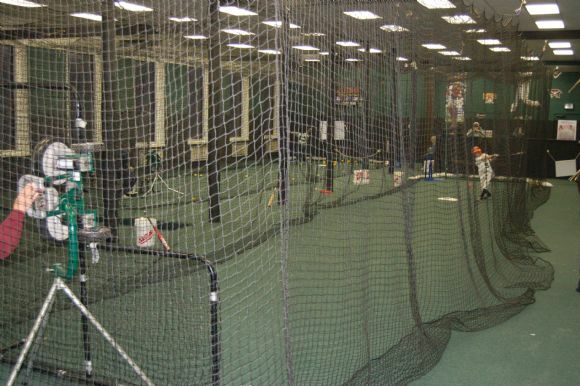 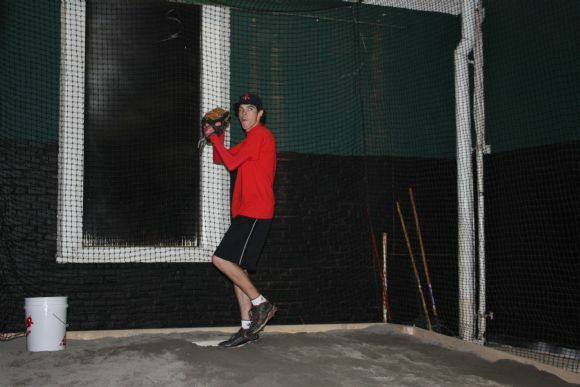 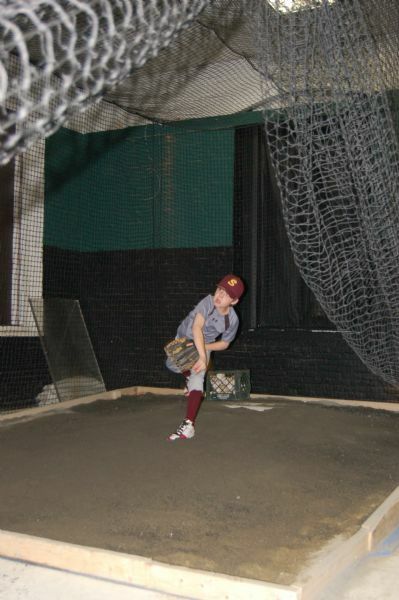 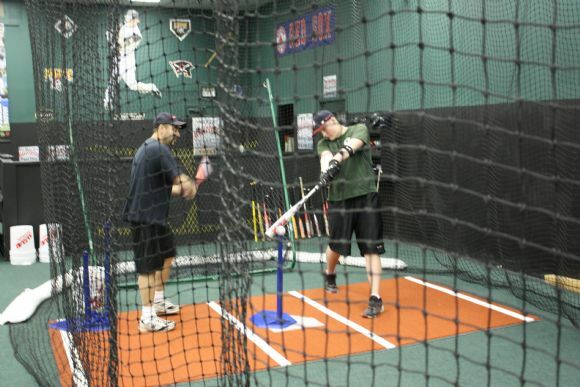 Our facility provides four (6) large flexible batting/pitching/fielding areas as well as a dedicated workout area. 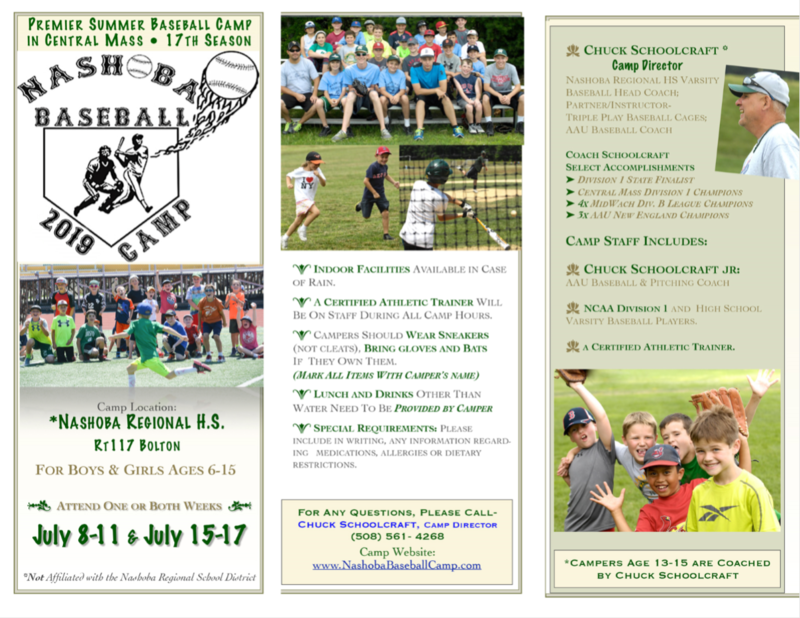 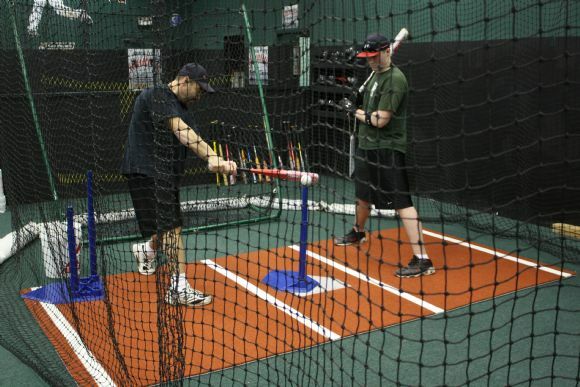 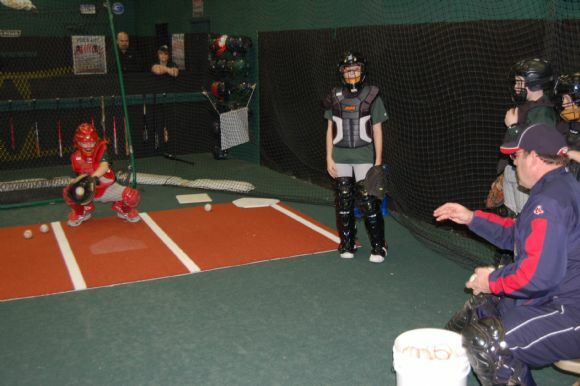 Our staff can provide personalized individual instruction or group instruction in hitting, pitching and fielding from beginners to advanced players. 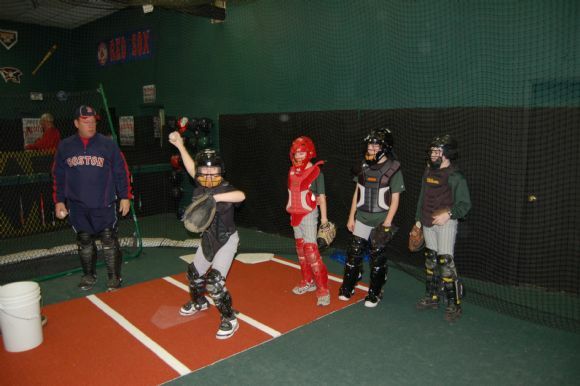 Our objective is to help in the development of new and experienced players increasing their overall knowledge and skills in all aspects of the game with an emphasis on fundamentals and team play.